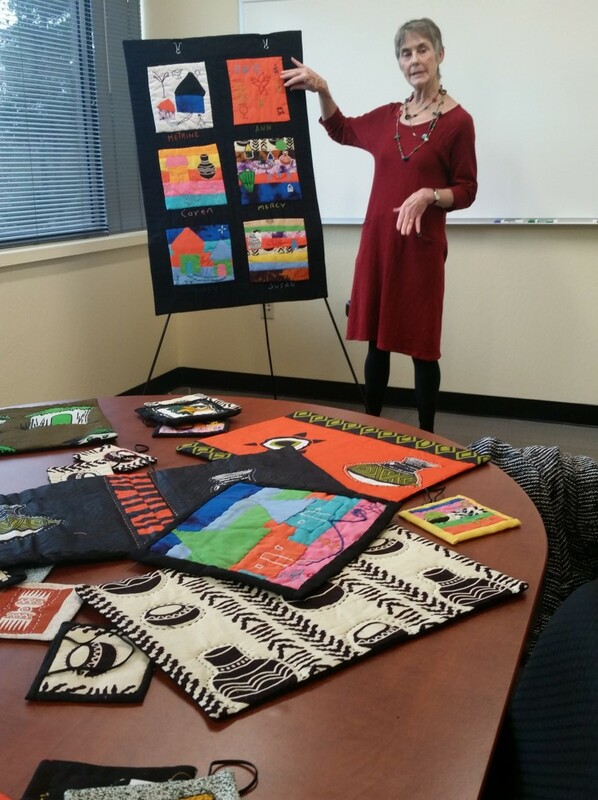 Mary Ann McCammon has always been interested in improving the lives of disadvantaged women. 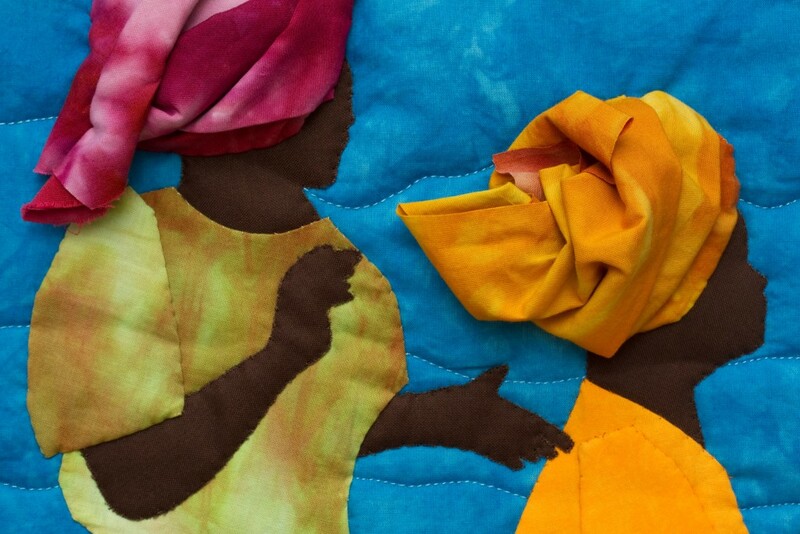 When she learned about obstetric fistula more than a decade ago, she was determined to find a way to help. 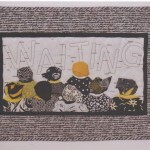 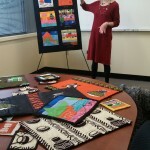 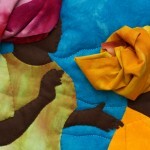 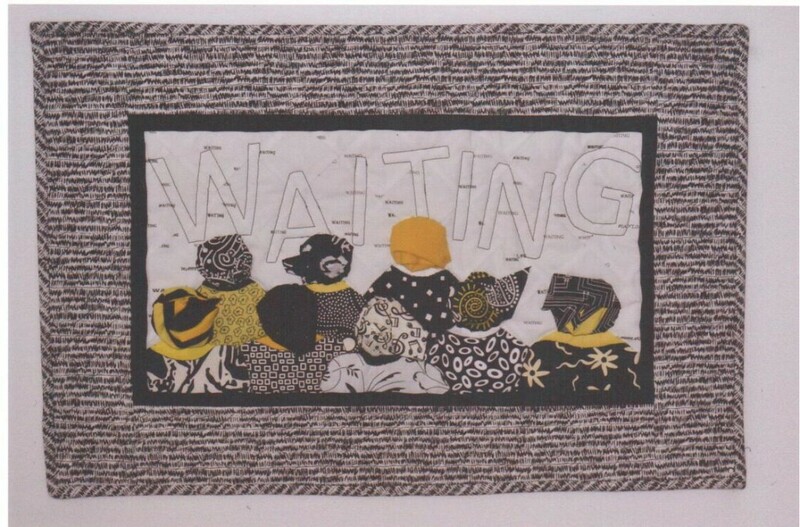 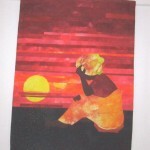 She realized her talent for quilting might be a clever way to help educate others about this heartbreaking condition. 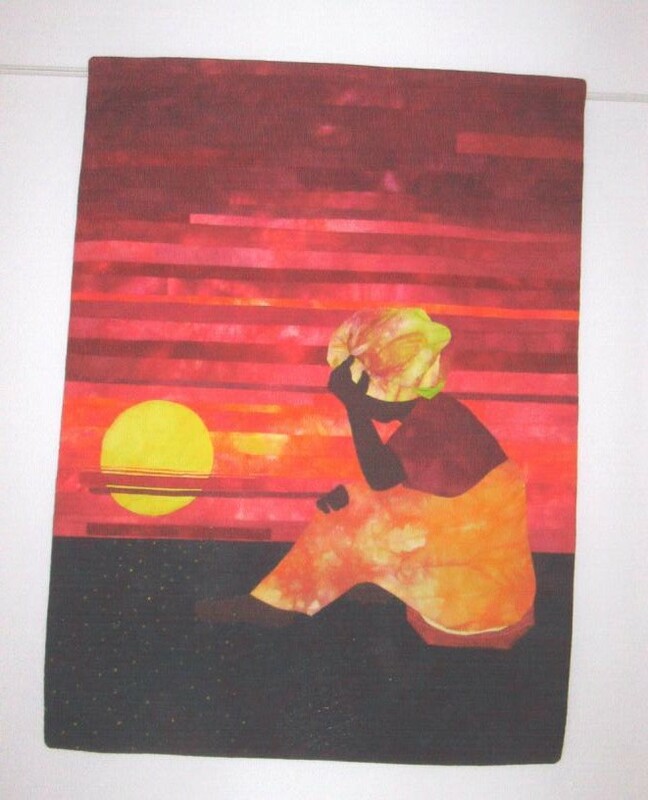 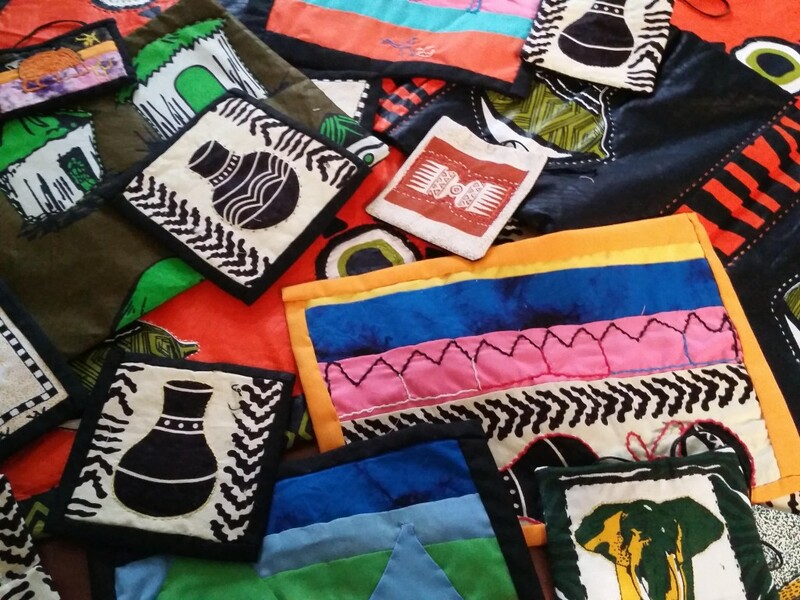 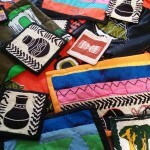 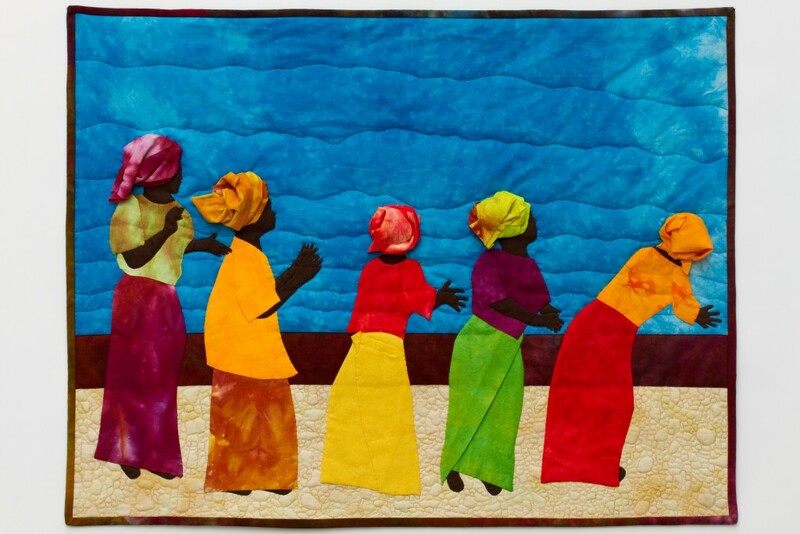 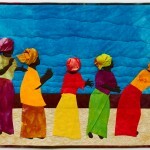 As a quilting instructor, she has created some beautiful pieces for Fistula Foundation, and has since traveled to Kenya through her own funds to teach sewing and quilting skills to recovering fistula patients, who might be able to use these skills to earn an income after they recover.